It's another Saturday and so that means it's time for another Review Round-Up. We've got reviews for Ares Games' The Battle of Five Armies, Red7 from Asmadi Games, Psycho Therapist, Gothic Invasion, and Mafia Casino. 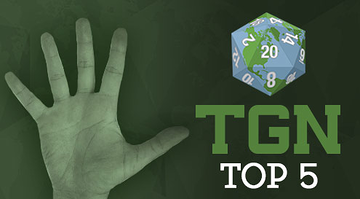 Along with those, there are a couple "favorites of 2014" and a Top 10 or two to check out. Enrico Nardini is always watching over Durin’s folk. 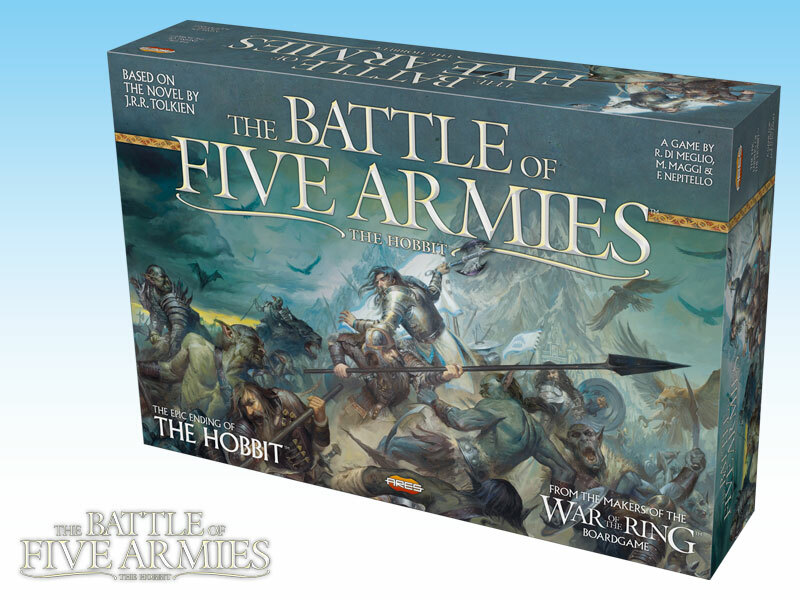 TGN’s resident Hobbit freak lists his top five battles from The Hobbit book and its film trilogy that he would like to recreate with miniatures! Spoiler warning! Though I don’t believe you can spoil a book that is over 75 years old, it’s important to note that Peter Jackson’s The Hobbit movie trilogy embellishes and in some cases diverges from J.R.R Tolkien’s fantasy masterpiece. Aspects of Jackson’s trilogy are discussed in this article. You have been warned.